30 June 2016. By Martin Coyle. The UK’s departure from the European Union is unlikely to put the brakes on the implementation of new pan-European rules designed to combat money laundering. But in renouncing its membership to the bloc, the country will undoubtedly reduce its ability to shape future legislation in the field. In June 2015, EU countries agreed on a joint initiative to plug gaps in Europe’s defenses against money laundering. The legislation — known as the fourth money laundering directive — must be transposed into national law by June 2017. Last week’s UK vote to leave the EU is unlikely to stop the country from implementing the rules. Timing remains an issue. Despite the uncertainty about the UK’s future status in Europe, an immediate unravelling of EU law in the UK is very unlikely. The country still has to formally notify the bloc of its intention to leave and the process could take at least two years from the moment the government pushes the departure button. The money-laundering directive would be operational by then. That said, UK institutions could face trouble ahead if the country loses its ability to influence rulemaking. The government is expected to see its ability to shape future legislation diminished if it leaves the EU because it wouldn’t be invited to take part in negotiations. It would simply have to abide by agreements reached by its former trade partners. In the past, the UK has been able to influence legislation in its favor. During negotiations for the third money-laundering directive, for example, the UK Treasury stepped in when changes designed to increase company ownership transparency were put forward. The move would have had a potentially devastating impact on the country’s market, where bonds are held in trusts. The country managed to secure an exemption on identifying certain types of trusts in the bond market. The UK will still retain some influence on the international scene. For now, it has close ties to the Paris-based Financial Action Task Force, which sets money-laundering standards and carries weight globally. The body is run by David Lewis, a former UK Treasury official. He is likely to be sympathetic to the UK’s position when it comes to making future changes to the body’s standards. In addition, the fourth directive was heavily inspired by FATF standards. 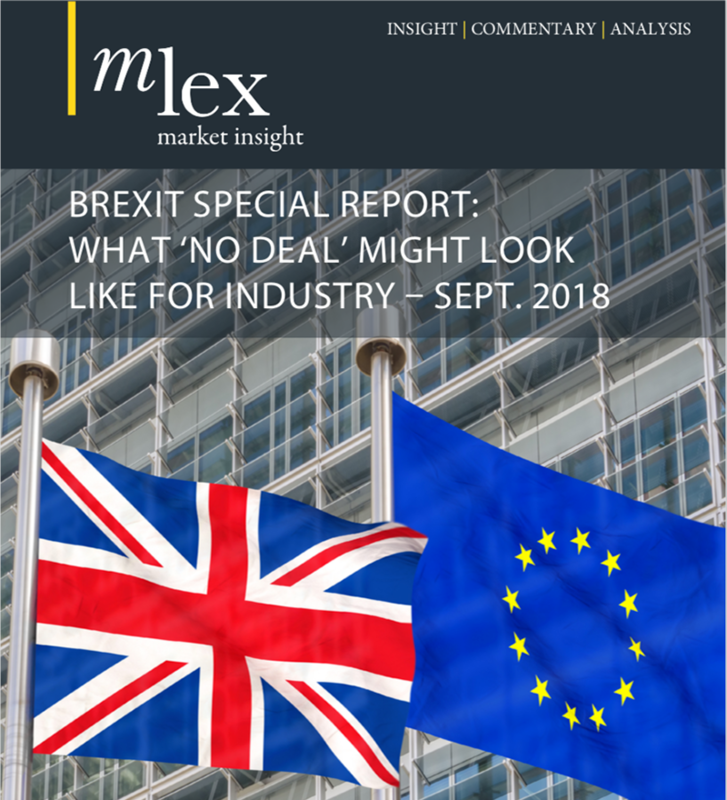 UK financial institutions would therefore find it very difficult to interact with their European counterparts if national legislation deviated significantly. FATF officials will visit the UK in March 2018 to assess its ability to fight money laundering and whether the country has converted the task force’s recommendations into UK law. Countries that fall afoul can be blacklisted. If the UK wishes to keep its role as a global financial center, it will need to secure good FATF assessments. The country will likely remain very committed to tackling money laundering. In fact, the UK has a track record in “gold plating” European money-laundering legislation, going beyond the requirements of the law. Brexit probably won’t change this. But it will strip the UK of its ability to help draft pan-European laws, relegating the country to a mere observer. Aside from what happens in the Brexit negotiations and beyond, it is vitally important that UK financial institutions comply with European money-laundering legislation. If not, they will find it difficult to do business with their counterparts in Europe. Any deviation from the EU approach would only make pan-European relationships more difficult for UK institutions.